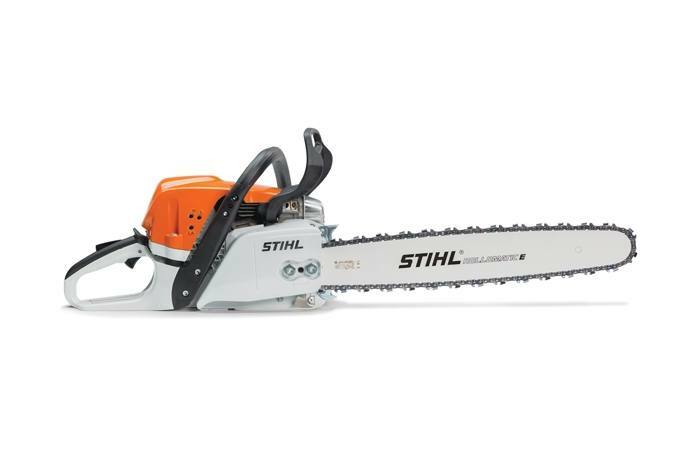 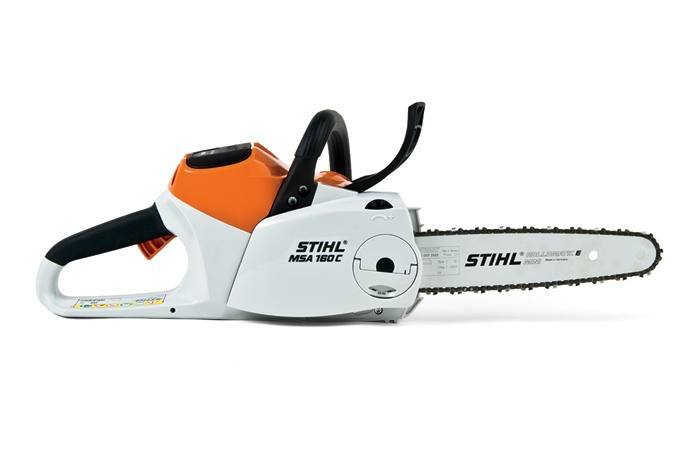 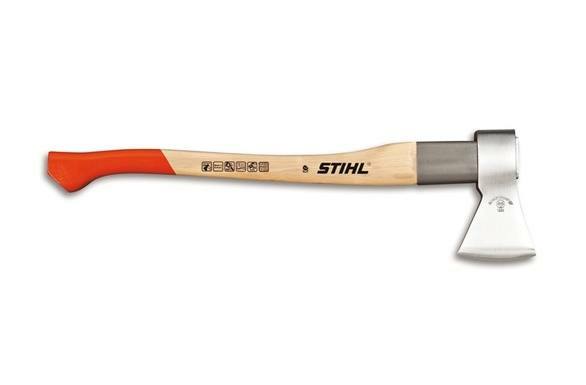 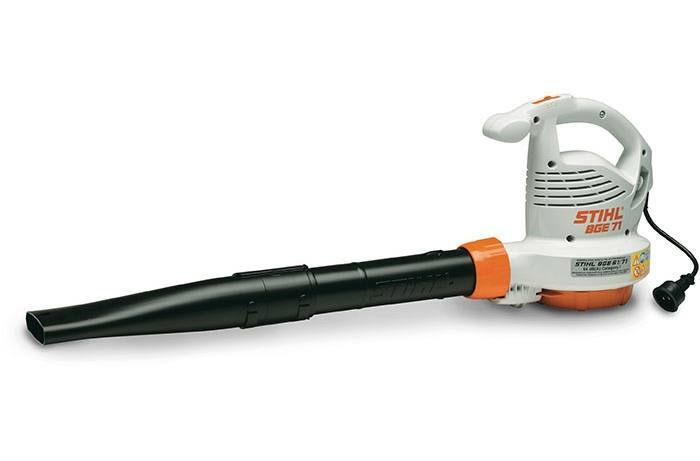 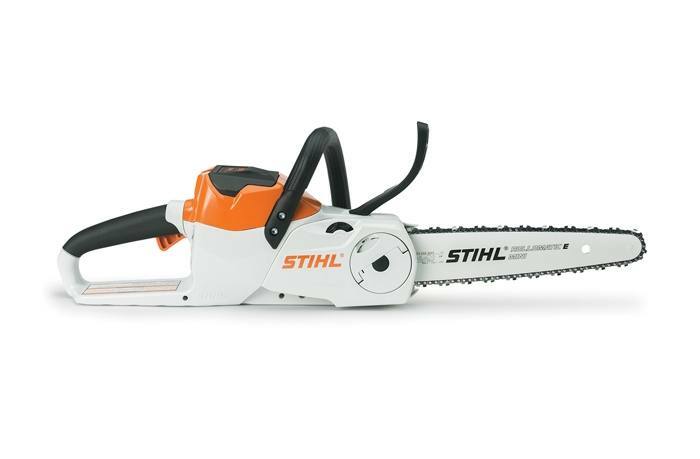 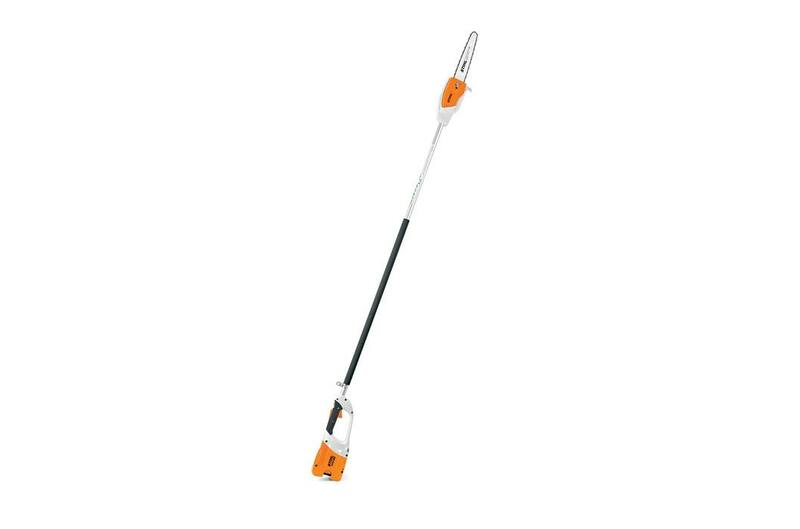 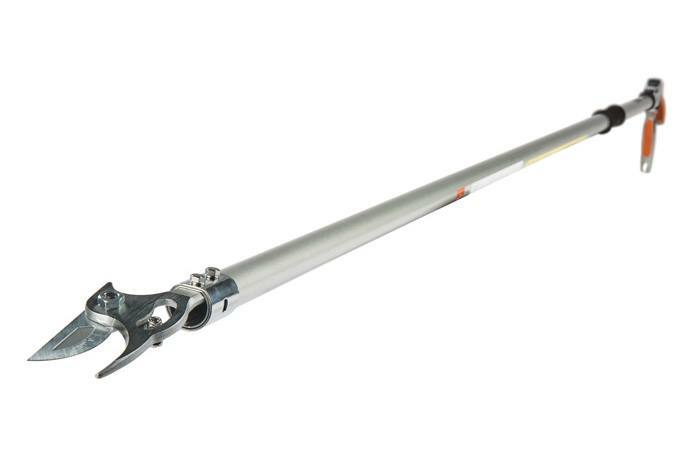 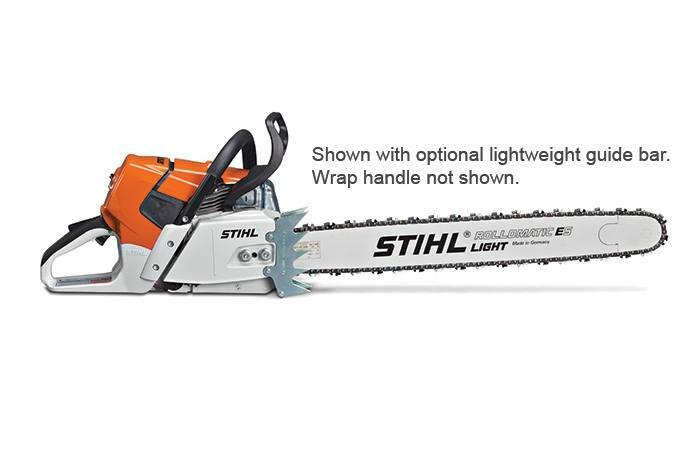 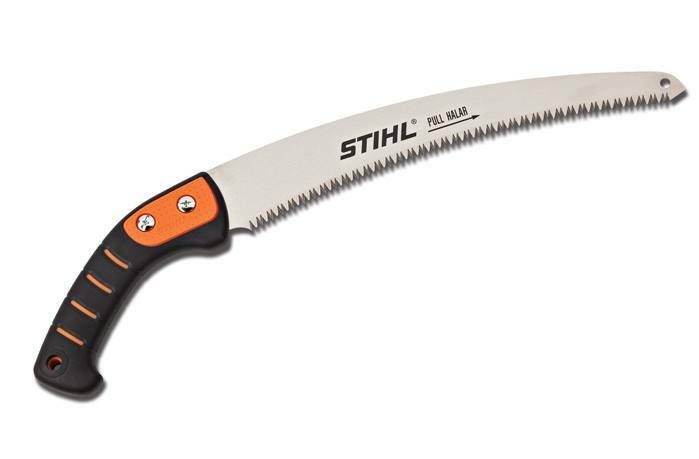 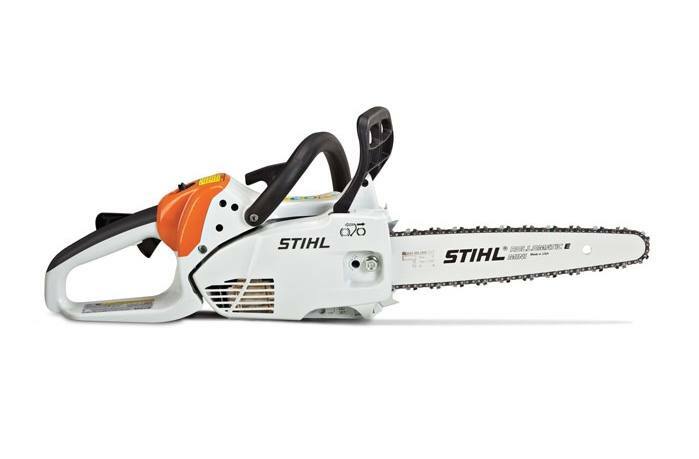 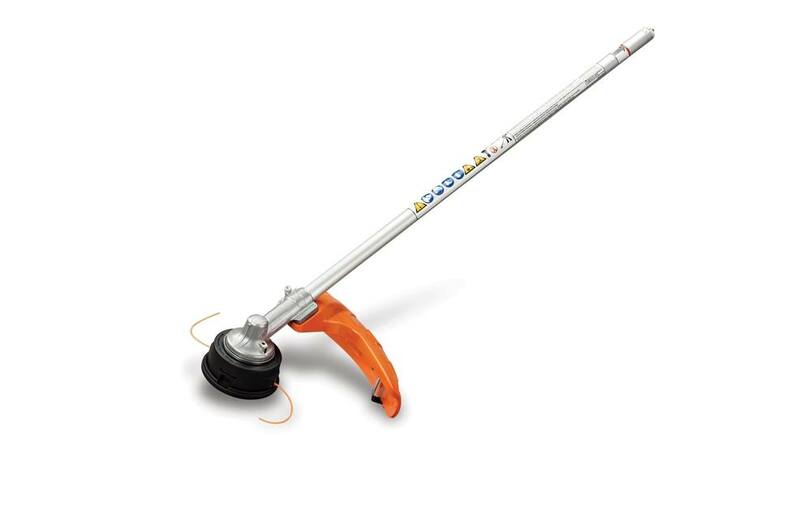 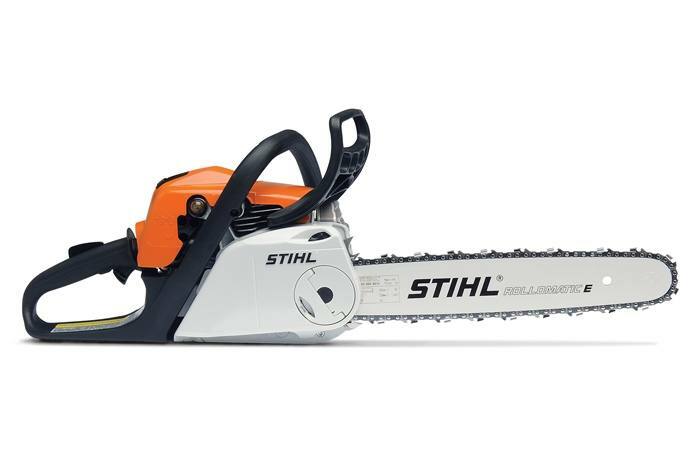 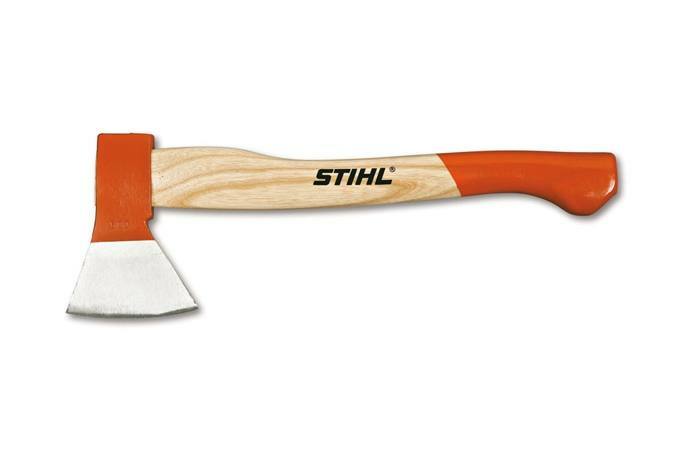 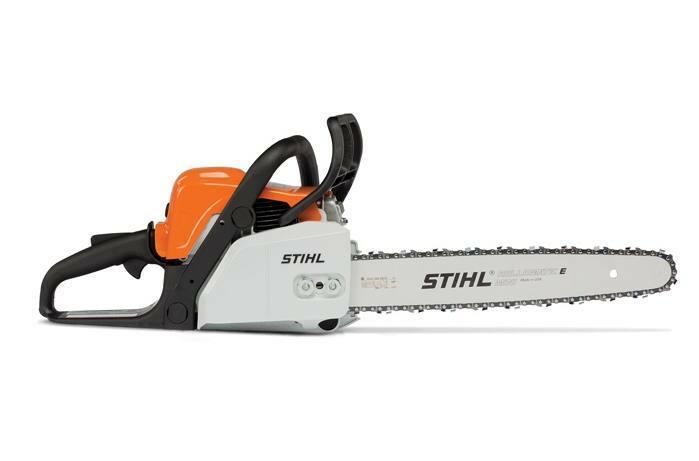 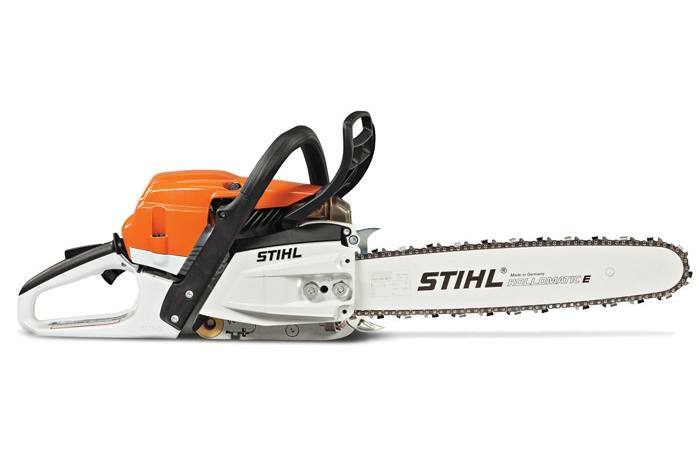 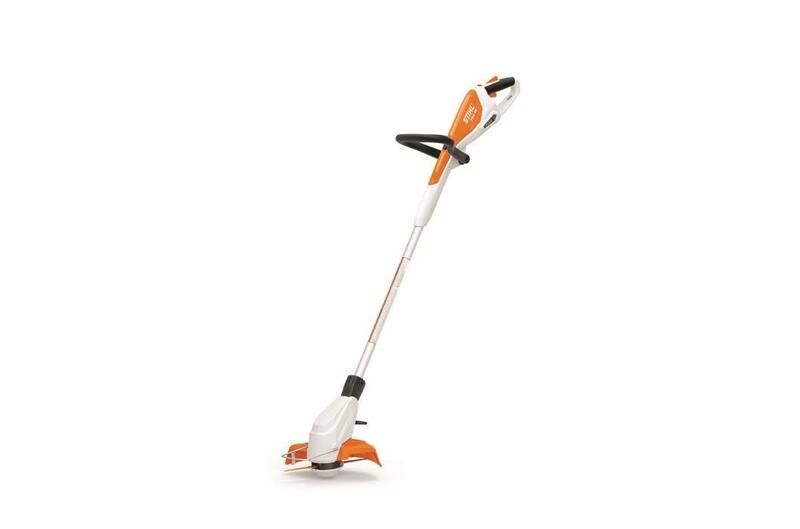 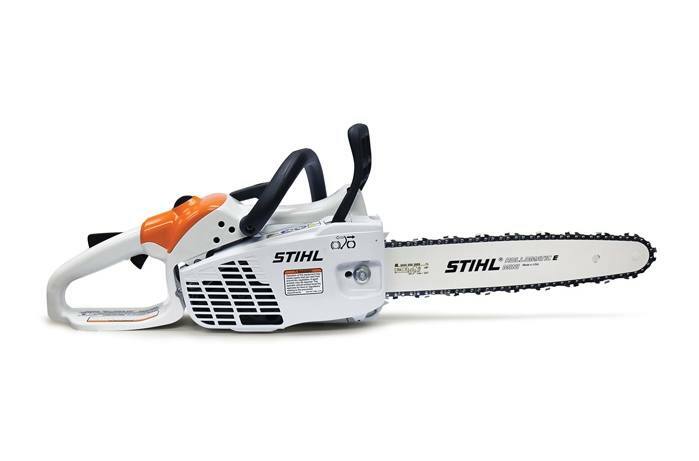 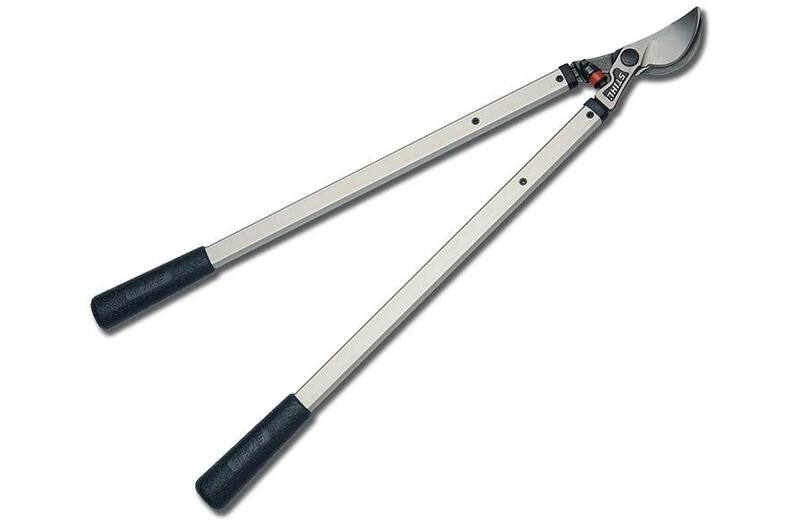 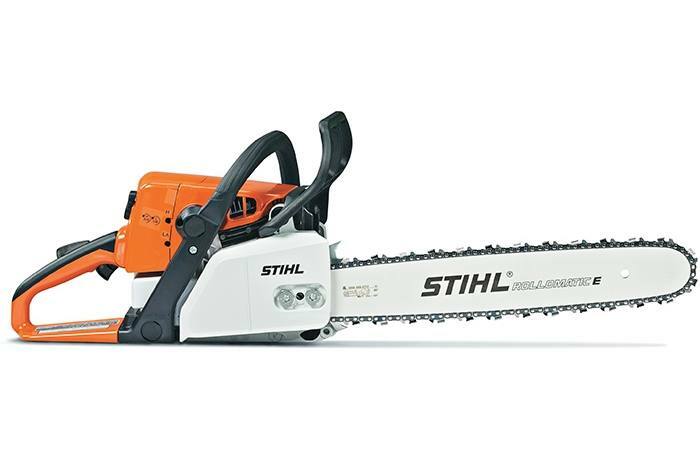 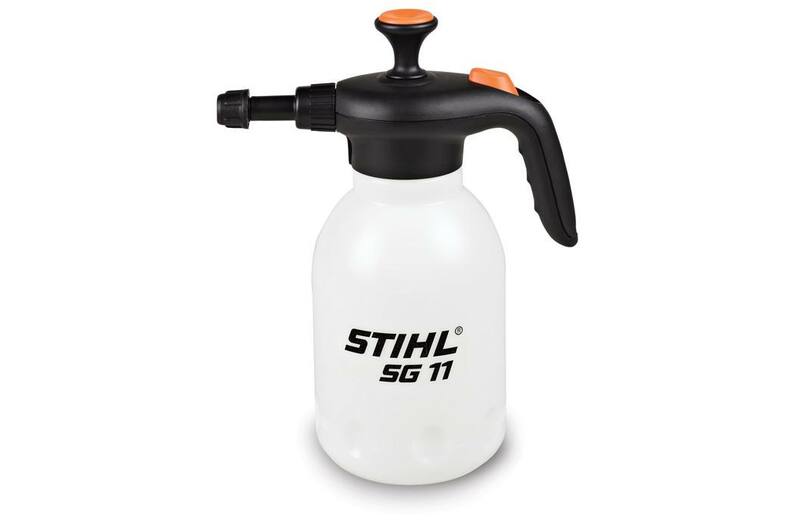 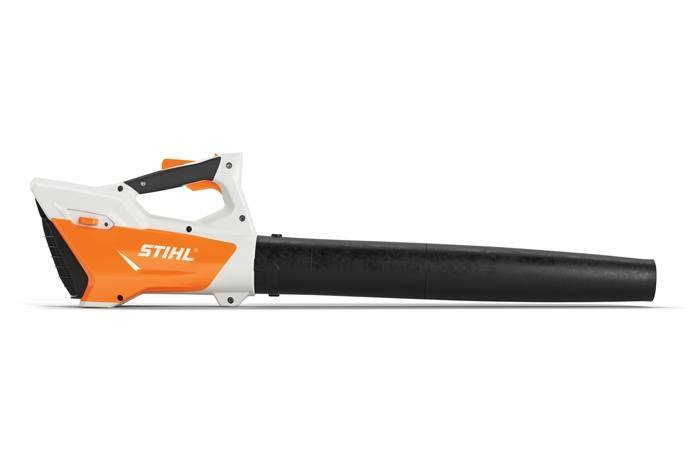 STIHL is name brand, known for its quality and craftsmanship. 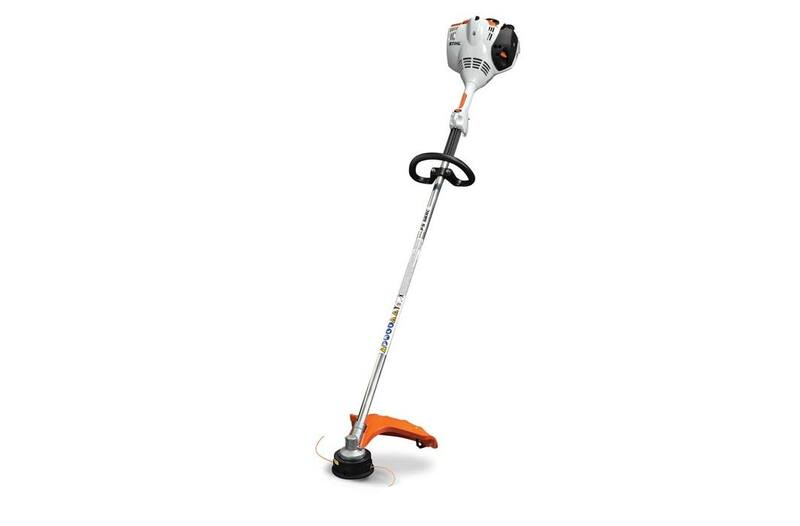 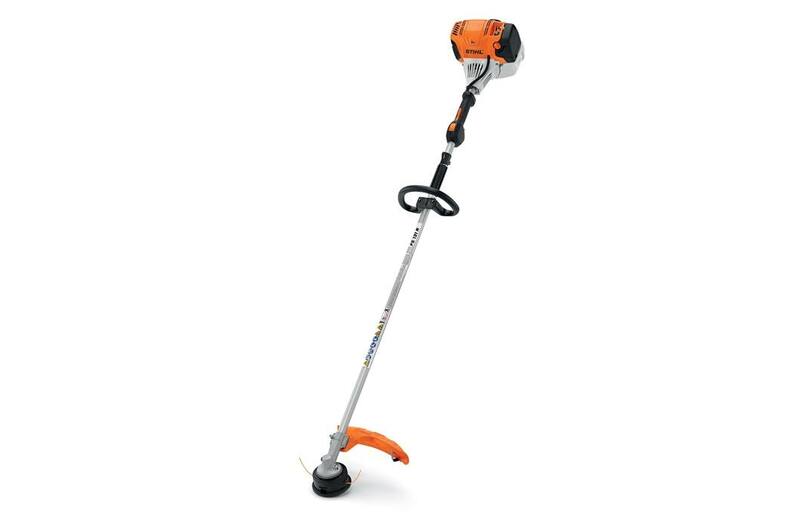 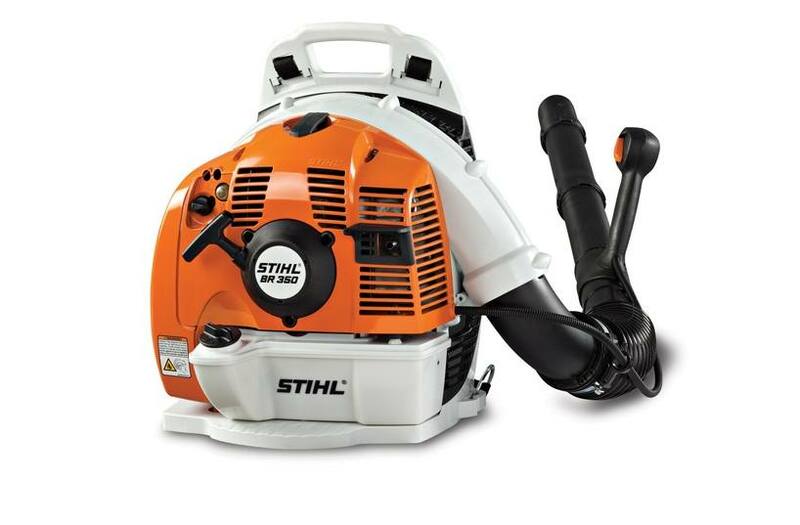 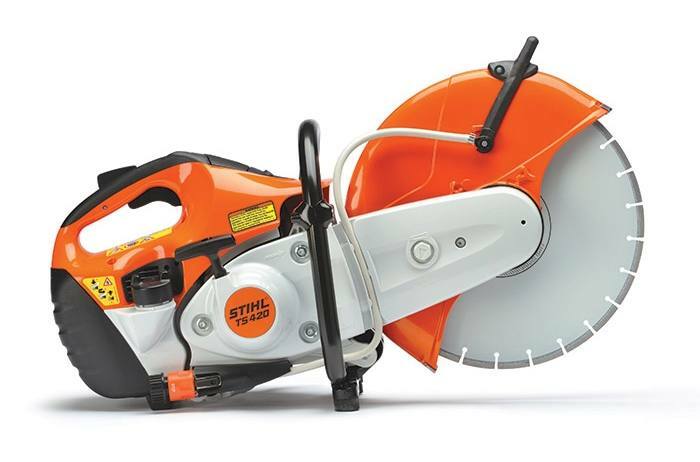 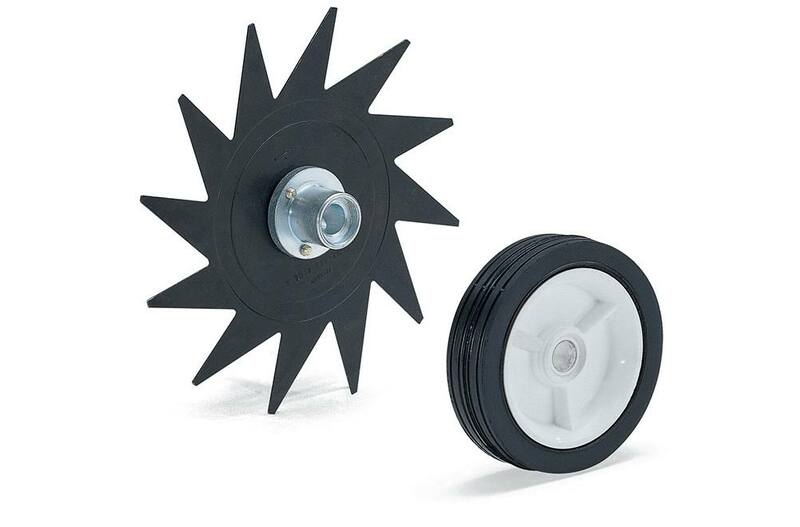 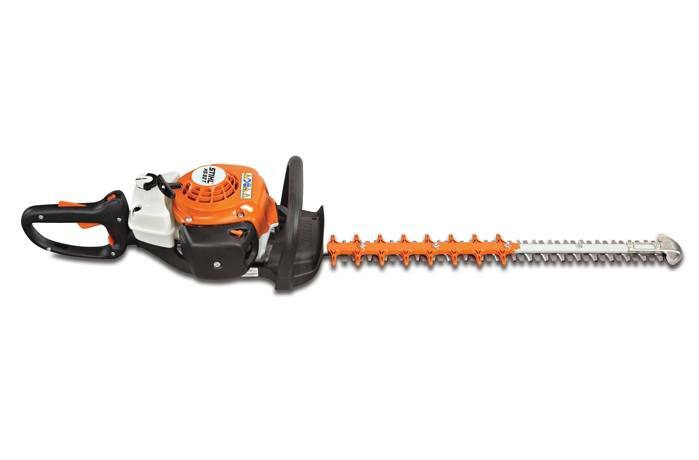 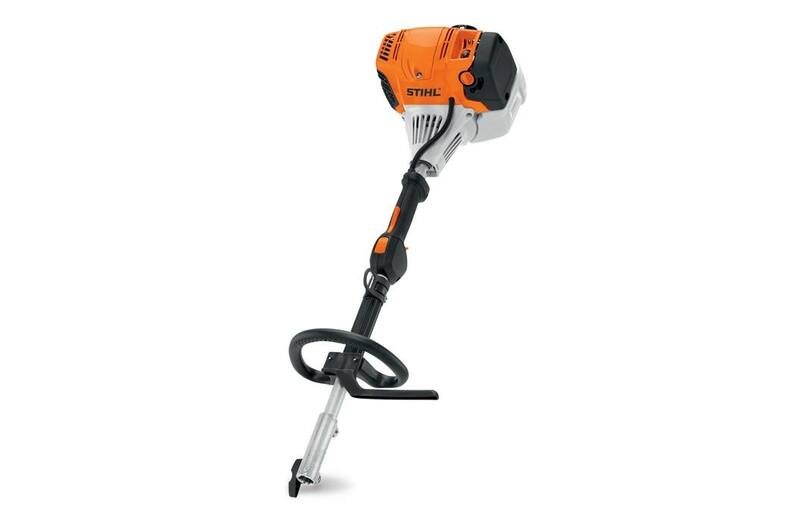 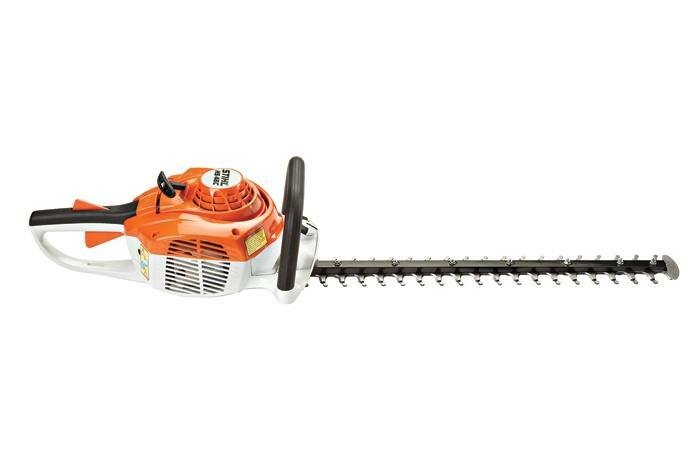 We have a great variety of STIHL power equipment for sale to choose from at Mustang Equipment, no matter the type of job you need to accomplish. 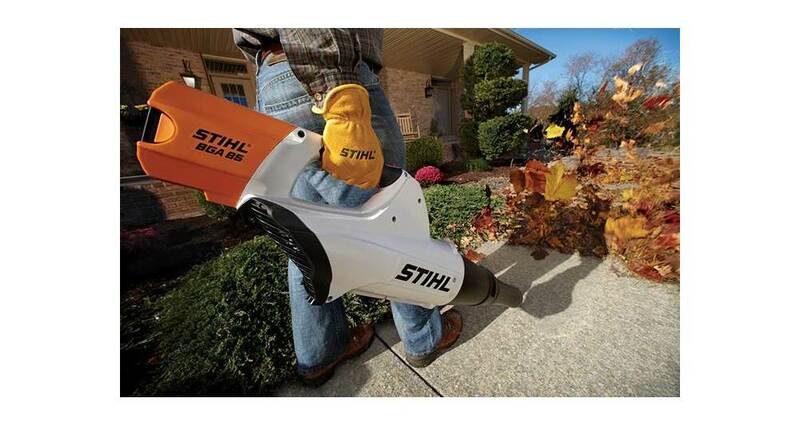 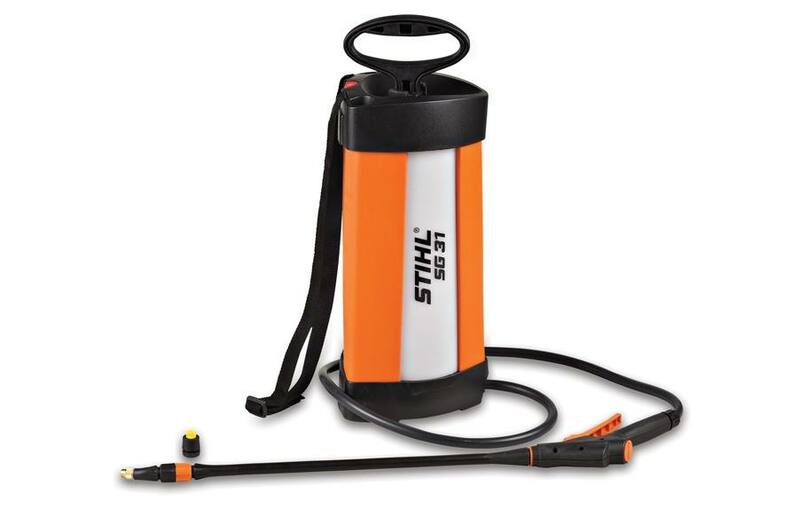 Finish the job quickly with some new STIHL equipment, come see it at our dealership today in Marble Falls, TX!